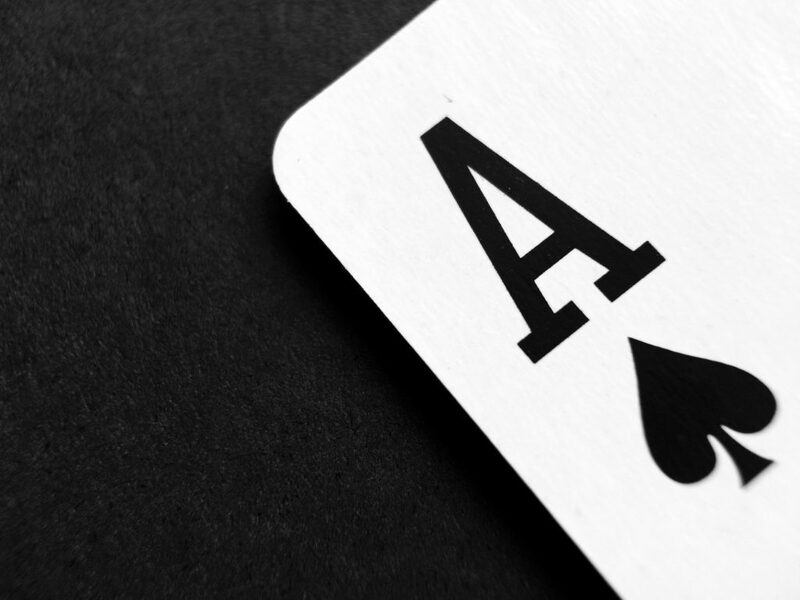 The words to the Kenny Rogers classic The Gambler have been running through my head all morning, as I try to come up with a topic for our first blog post on our newly redesigned website. There is something to be said for getting the advice of someone who has been in your shoes and played the hand you currently hold. I think that is what I love most about my job. While my team brings its own experience to the table, and we have seen the rise and fall of many products and companies during our 16 years together, our main goal is to seek out the people whose experience matches even better to the goals of our clients. Our skill is in primary intelligence- that means finding exactly the right people to speak with who can lend their insights to the situation. We merge our research with the stories of the experts we consult, and put together a narrative. We are story tellers in a bit of a “choose your own adventure” book. Remember those? At every chapter, you are given an option- the decision you make will dictate the direction of your strategy, and ultimately it will influence the degree of success you find on that path. 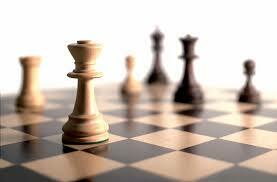 Business strategy has been likened to a game of poker, or chess. That’s because you are playing an opponent and very little has to do with chance. You can have the best poker hand but if you aren’t willing to be aggressive when you need to, you won’t win. Now imagine sitting at a poker table, with a decent hand, and someone is sitting right beside you, giving you information about the other people at the table; explaining their tells, letting you know how they’ve played in the past; maybe even telling you what cards they hold. That’s what we do! We don’t play the cards for you, but we will make sure that that your decisions are made with most current, accurate intelligence possible. Market research is a fantastic tool for taking the temperature of the moment. It is the best way to know where you stand in the current landscape. But competitive and strategic intelligence is the only way to move beyond where you are to the place you need to be. We take case studies into consideration and really dig into what happened to cause the outcome for each situation. We assess the current landscape by speaking with the active and peripheral players. We look to the future by assessing the potential of your competitors without bias and preconceptions. This is a favourite quote of mine because it is so easy to fall into that middle category. You apply your own experience to understand your competition and it is too often the case where the tint of those glasses means you don’t quite get it right. Finding a trusted partner to challenge your internal bias, and to present a broader wealth of experience to the situation at hand will elevate your strategy and ensure that each step you take is a step forward. I’ll take a sip of your whiskey now please!